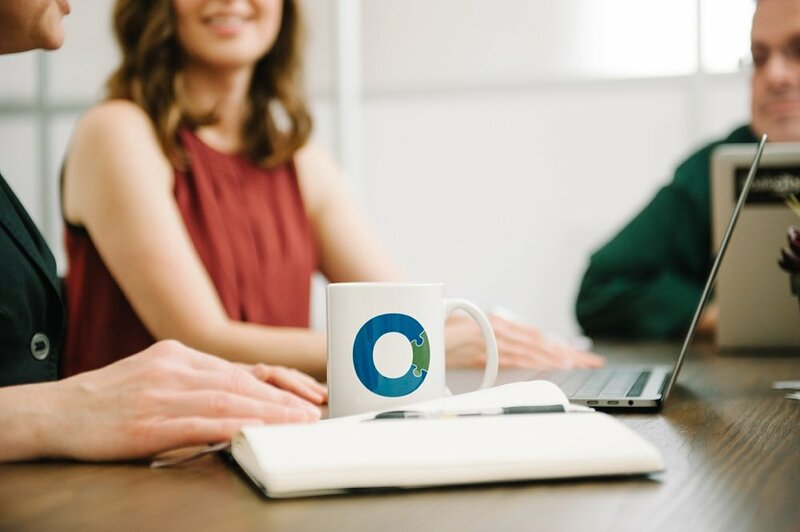 As a custom software development company, we partner with entrepreneurs and businesses across the Southeast to turn your idea into well-crafted reality. that have market value, help others, and solve big problems. When you’ve got a great idea for custom software, it’s hard to know where to start. We created Oak City Labs to answer these questions – to give you the missing pieces to transform your custom software idea into a real, quality product that makes a difference. Based in North Carolina and serving the Southeast, we’re your local partner for developing custom software. Our team has spent decades in diverse roles across multiple leading tech companies. From this experience, we understand how to deliver on all facets of the custom software creation process – ensuring a fully informed approach to your final product. We know the technical considerations, the project management, product-market-fit, and all the important questions you might not think to ask. We’ve learned these lessons so you don’t have to. And we take that perspective into every project as we build strong client relationships with a team mindset. By guiding you through every step, valuing your feedback, and collaborating with you on the process – we can craft the well-designed, marketable custom software that you want to build. 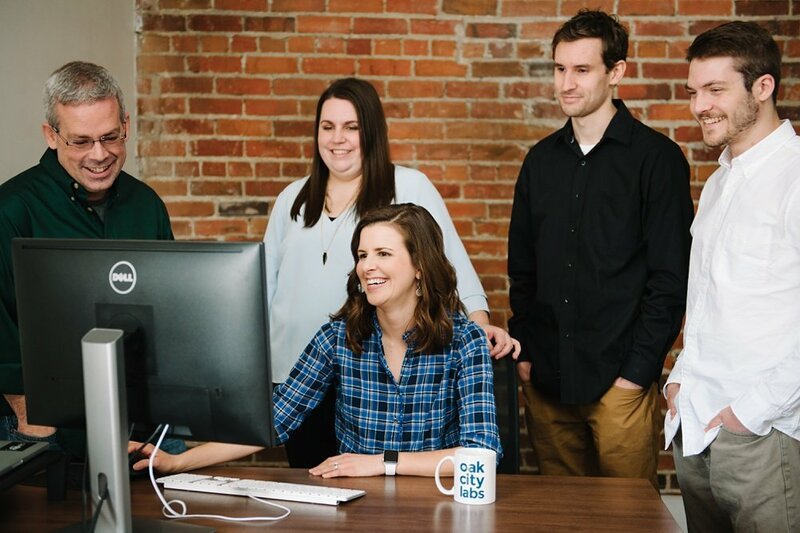 Sign up for the Oak City Labs newsletter to be "in the know" about helpful custom software tips, resources, and free trainings.